Nostalgia In Miniature Workshops: The November Workshop - At The End Of Next Week! As we are already more than halfway through November (where did the first half of November go?)... it does mean that we are only just a little more than a whole week away until our Xmas Special Workshop!!! 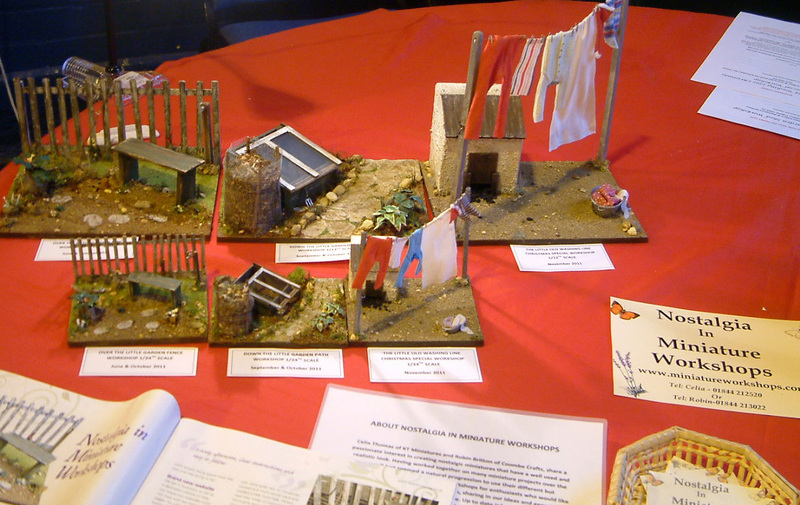 It was great to see so many past attendees of our workshops last Saturday at the little Haddenham Fair. It was also lovely to see mini gardens on more than one club stand.....looking rather familiar!lol As we have said before, it is fascinating for us, to see how each and every one of you start off with the same materials but the end product varies greatly as each of you stamp your own personality/ideas on your own projects......wonderful!!! In the above photo, you can see part of our workshop stand at last Saturday's fair where we had the prototypes of all three little garden projects in both scales on show. It created quite a bit of interest so hopefully we will be attracting even more people to our workshops in 2012. It differs slightly from the last two workshops, however saying that, please don't worry if you don't have some of the items on that list....as always we will have some spare. Due to the popularity of this November workshop (our last workshop for 2011), we have increased the amount of spaces available which means we still have 3 spaces left. 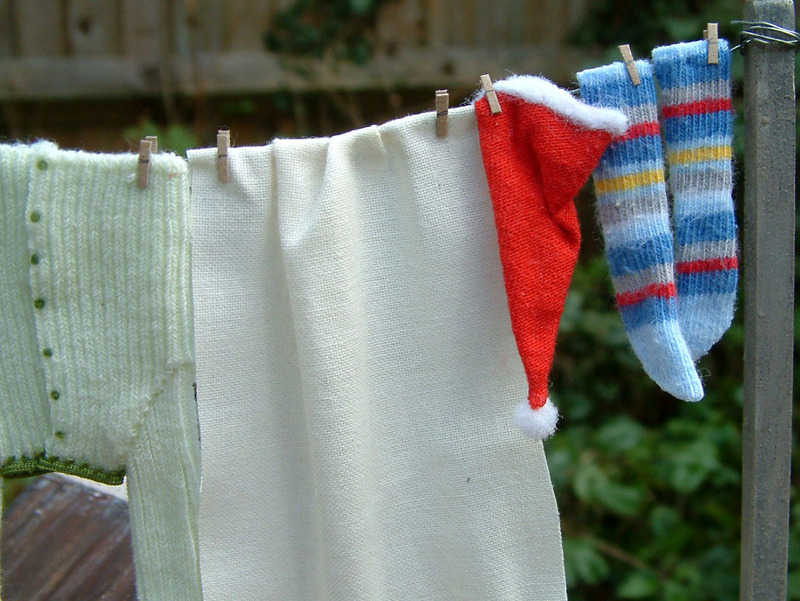 So if anyone would like to come and participate in The Little Old Washing Line Xmas Special Workshop, which is taking place in Thame on Sunday November 27th....please get in touch with either Celia or Robin asap (contact details on our website). PS. Hope to bring you the first half day workshop date for 2012 and more info on our new theme shortly.